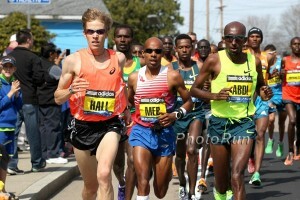 – Virtual unknown Brogan Austin talking about his come from behind victory at the USATF Marathon Championships at CIM. Who the hell is Brogan Austin? 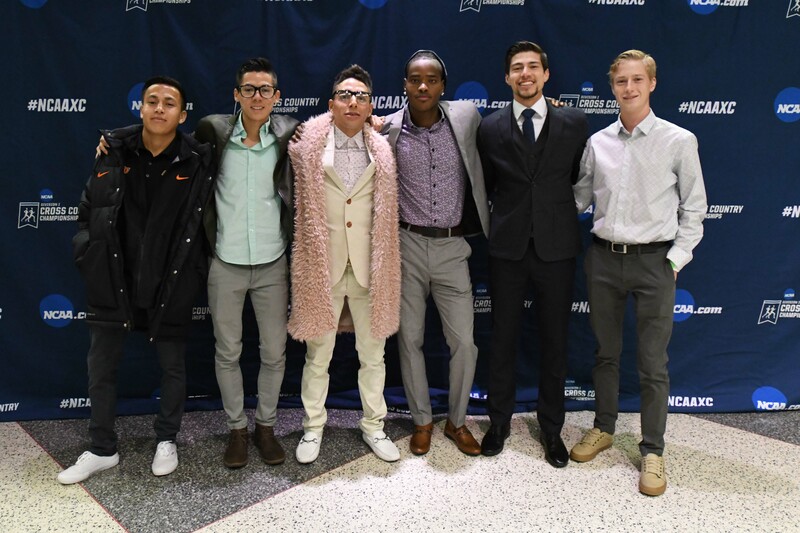 NXN this year was good for the sport. Change my mind. FAST women's indoor 5k -Kurgat, Kelati, Lokedi, Ostrander all run 15:16-15:14! Are Nike trainers still widely seen as being “bad”? 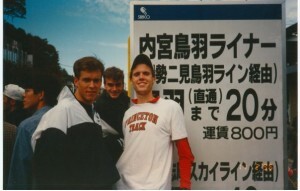 Truths/Myths about running in college? 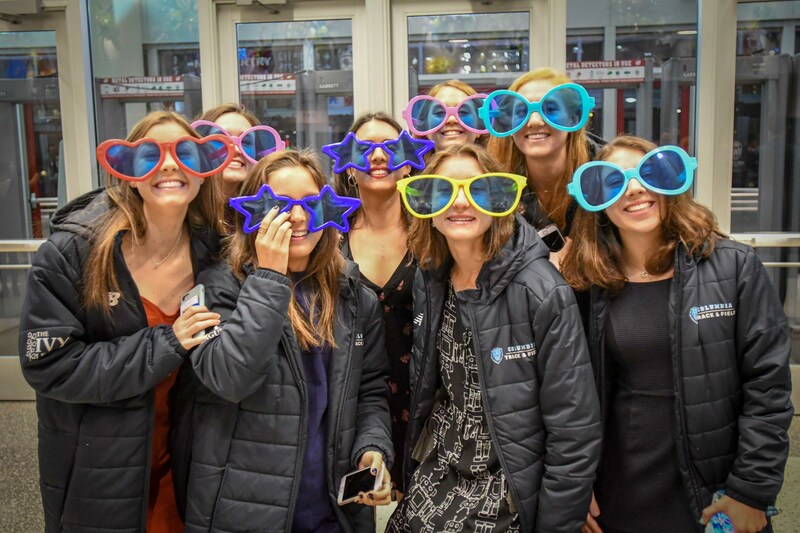 sixty women just OTQ at CIM 2018 ? 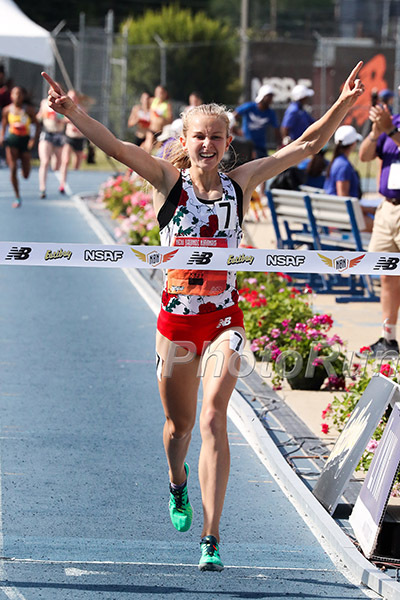 USATF Champs: Emma Bates Runs 2:28:18 To Win In Her Debut, Virtual Unknown Brogan Austin Comes From Behind To Defeat Matt Llano In 2:12:38 Stephanie Bruce 2nd on women’s side. RRW Emma Bates Thinks She Can Win The US Marathon Title On Sunday In Her 26.2 Debut Coached by a UPS driver and living in a house without electricity or water, Emma Bates says victory is the #1 goal. RRW: His Arteries Repaired, Andrew Colley Is Ready To Run His First Marathon Colley had to have two surgeries on his legs to fix a rare condition which prevents blood flow. 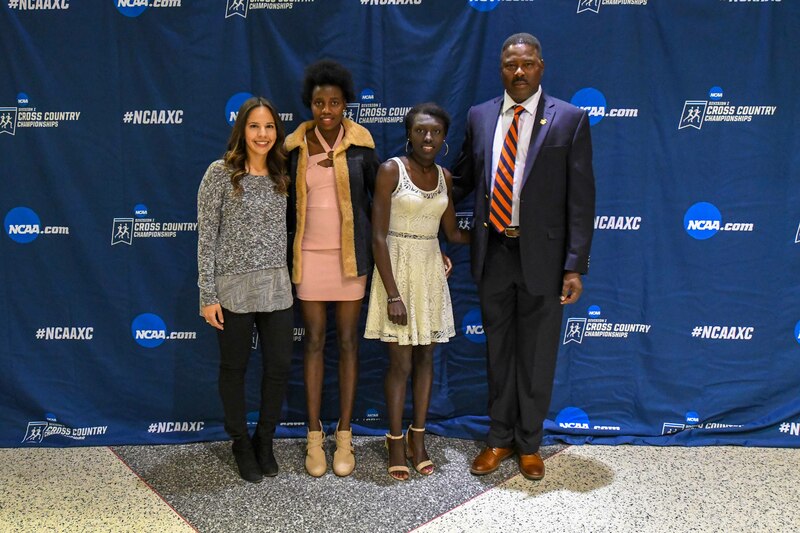 MB: FAST women’s indoor 5k – Ednah Kurgat, Weini Kelati, Sharon Lokedi, Allie Ostrander all run 15:16-15:14! 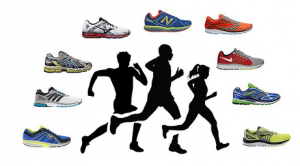 *MB: If Adam Goucher graduated in 2018, would he get a shoe deal? 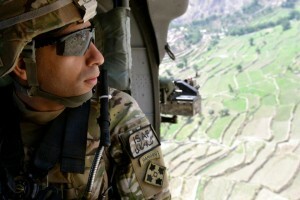 LRC Where Are They Now? 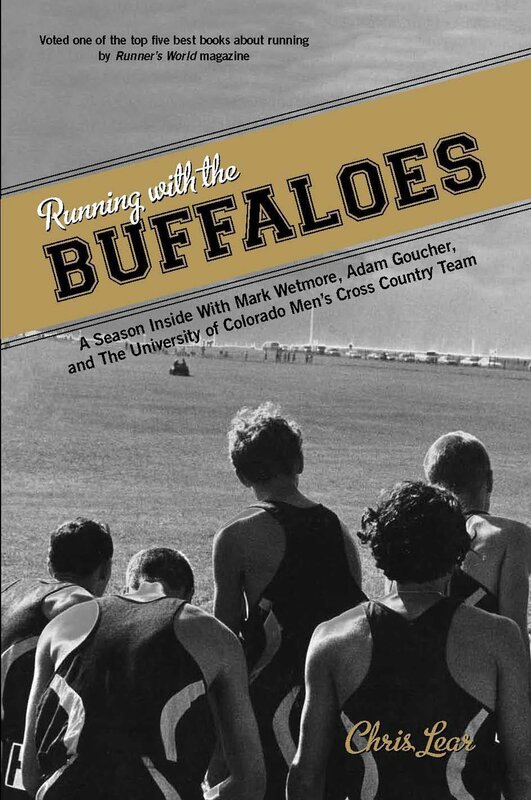 Catching Up With the Members Of The 1998 University Of Colorado XC Team 20 Years After “Running With The Buffaloes“ We catch up with the key figures from Running With The Buffaloes 20 years later. Vivian Cheruiyot Looking Forward To Making Her Olympic Marathon Debut At Tokyo 2020 First Cheruiyot will try to defend her London Marathon title and then says she’ll decide if she’ll run World Champs. Carrie Tollefson Does Podcast Interview With Olympic Marathon Trials 6th Placer Kellyn Taylor Taylor talks about her marathon career and what’s next as well as being a pro athlete and a firefighter. LRC 2018 NXN Boys’ Preview: Loudoun Valley (Va.) Tries To Become First Boys’ Repeat Champs In What Should Be A Tight Race The individual race is hard to predict as well but the top 10 boys in the country are all doing NXN. 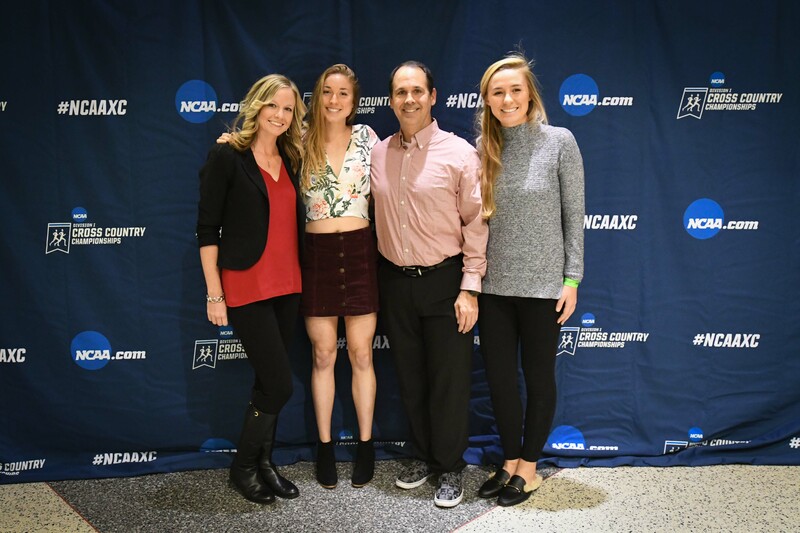 LRC 2018 NXN Girls’ Preview: Katelyn Tuohy Eyes Repeat & Will Fayetteville-Manlius Be Beaten For The First Time Since 2013? 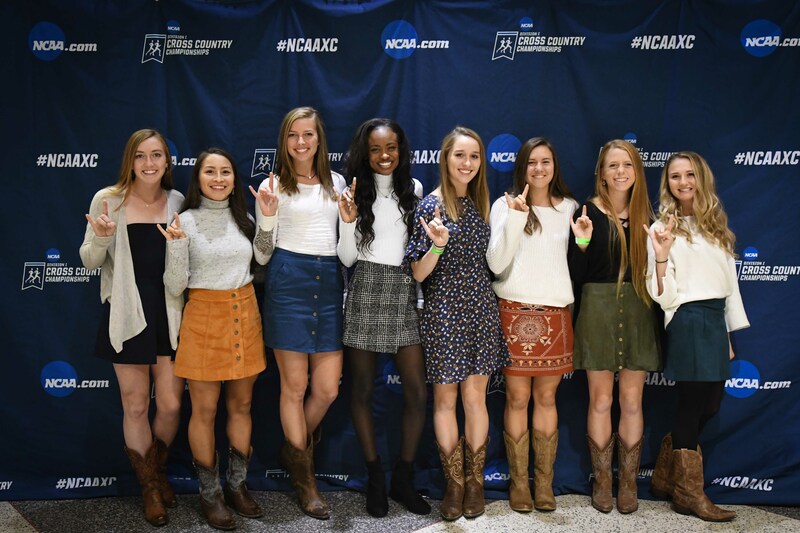 (Hint: Probably) FM has won 11 of the last 12 girls national HS XC titles, but that streak should end on Saturday in Portland. Sydney McLaughlin Chooses Her New Coach, 2004 Olympic 100H Champion Joanna Hayes Hayes is currently a volunteer assistant at USC. Video: Meet New LSU Freshman Mondo Duplantis How do you create a teen phenom? You start pole vaulting at 4 years old with a pole vault mat in your back yard. Former World 400H Champ Dai Greene Reveals He’s Been Hindered By A Botched Hernia Surgery For The Last 5 Years In 2013 he received implants that frayed and become entangled with nerves. Greene explains how the complications brought him from best in the world in 2011 to barely racing over the last 5 years. 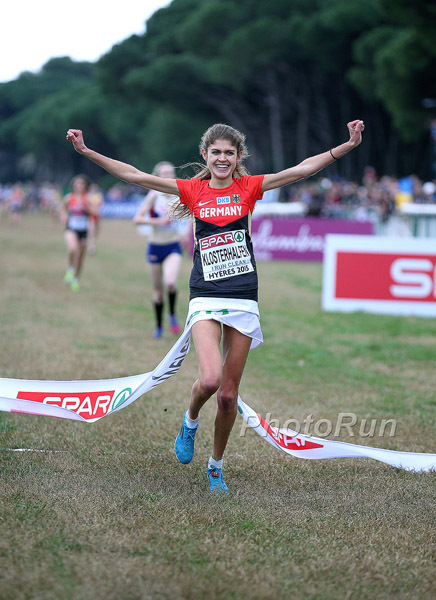 Italy’s Yemaneberhan Crippa And Switzerland’s Fabienne Schlumpf Take The Wins At Warandercross XC Meet In The Netherlands The race was on the same course in Tilburg that will host the Euro XC Champs on December 9th. Ingebrigtsens Lead Norway’s Team For The European XC Championships On December 9th Nothing like some good old sibling rivalry to kick off the holidays. Lonah Chemtai Salpeter Smashes The CR And Her PR With A 2:24:17 Victory At The Florence Marathon Salpeter had struggled with the marathon previously with a PR of only 2:40, but dominated here by more than 6 minutes. Ali Abdu Gelelchu won the men’s race in 2:11:32. World 10,000m Bronze Medalist Agnes Tirop And World 10,000m Under-20 Champ Rhonex Kipruto Win Tuskys Wareng XC Race In Kenya They got brand new Mazda Demio cars for their wins. Uganda’s Jacob Kiplimo And Kenya’s Eva Cherono Get Convincing Wins At The Alcobendas XC Race In Spain It’s been a solid undefeated month for Kiplimo as this made his third win in three weeks. 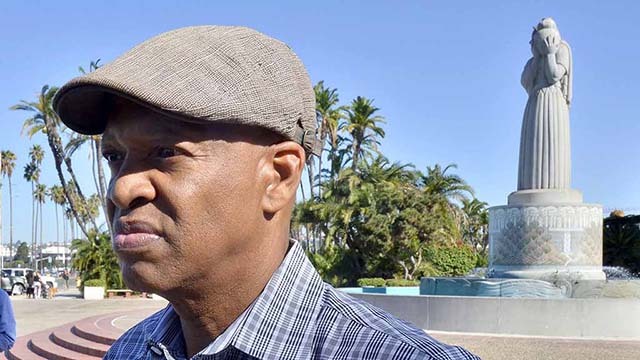 Former World Triple Jump Record Holder And Two-Time Olympian Willie Banks Defeats Stephanie Hightower For Spot As USATF’s IAAF Council Representative Banks defeated Hightower in a vote 391-217 vote. Banks noted that Hightower made some “missteps” by not campaigning much and accusing Bob Hersh of making “racially charged” comments when she replaced him in 2014. Fukuoka: Yuma Hattori Runs 2:07:27 To Become First Japanese Winner In 14 Years Yemene Tsegaye was 2nd, Yuki Kawauchi 10th (2:12:03). 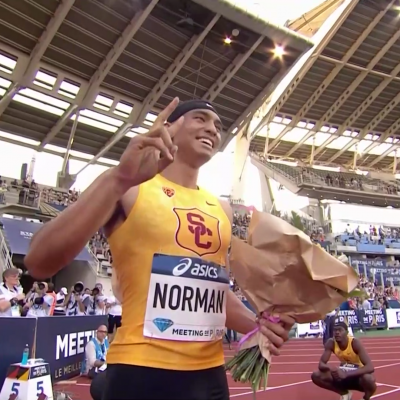 Japan now has 4 men under 2:07, 16 men under 2:10 and the USA has 1 under 2:12. 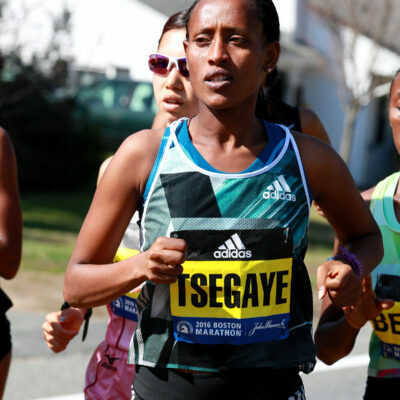 Valencia: Leul Gebresilase 2:04:30, Tsegaye Kebede 4th In 2:05:20, Ashete Dido Wins Women’s In 2:21:14 4th fastest ever for Kebede, who used to be the world #1. GB’s Stephanie Twell Runs Strong 2:30:12 Marathon Debut In Valencia The time makes her second-fastest GB woman this year. Italy’s World Marathon Silver Medalist Valeeria Straneo Running Her First Marathon In Two-And-A-Half Years This Weekend In Valencia The 42-year-old has the fastest PR in the field (2:23:44), but after dealing with injuries for the last few years, she said she’s just happy to be back on the starting line. Finalists Announced For IAAF Photograph Of The Year Two of the four finalists are distance photos. Our vote goes to the one of Selemon Barega. Runner’s World: Interesting Stats From Last Year’s Strava Data Apparently a lot of Strava runners are getting a cold beer afterwards and as always, Thanksgiving was the most active day of the year in the US. 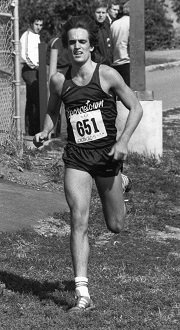 Extensive Q&A With US Olympian John Gregorek Gregorek qualified for the 1980 and 1984 Olympics, but only ran in 1984 because of the 1980 boycott. 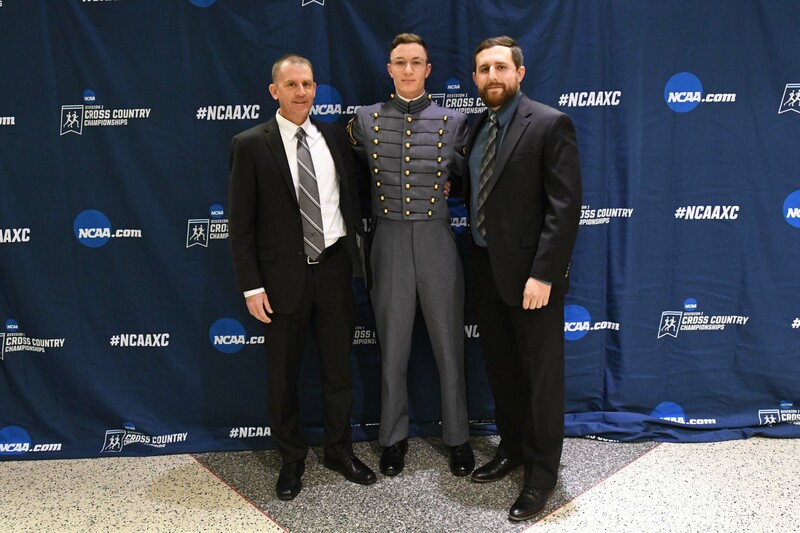 Gregorek talks about that, his 8-time All-American collegiate career, and his 3:53 miler son, Johnny. 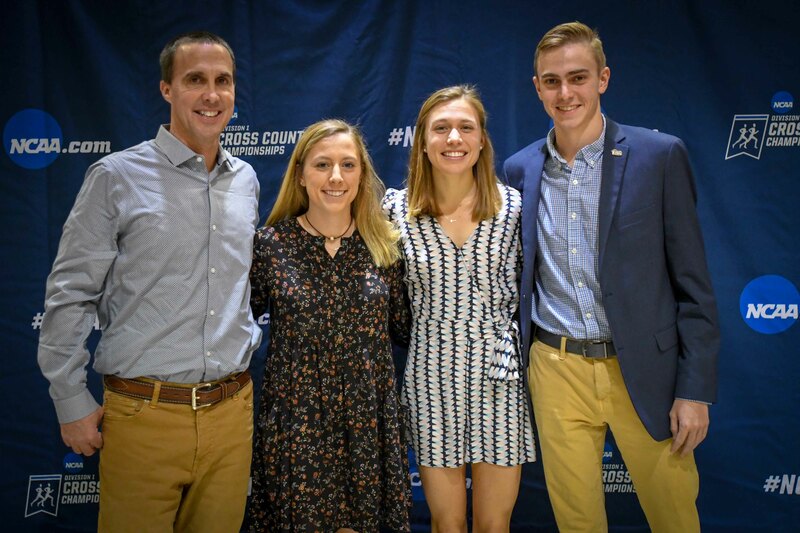 MB: Adam Goucher rips Alberto Salazar and Rupp on Citius Mag Podcast Goucher says Salazar wasn’t actually interested in coaching him and wanted Goucher there as a training partner for Galen Rupp. We’re publishing our Goucher Q&A tomorrow. 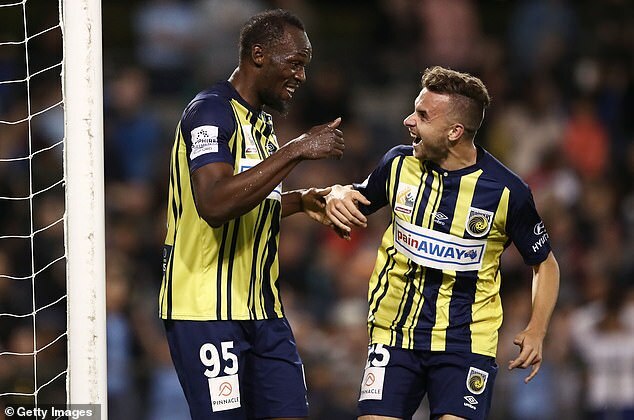 Daily Mail: Brazil Soccer Legend Ronaldo Seen Hanging Out With Usain Bolt In Madrid Word is top-tier Turkish club Sivasspor is still trying to sign Bolt. *Usain Bolt Going To Play Soccer In Mexico? There are reports that the team manager, Diego Maradona, wants to sign Bolt. 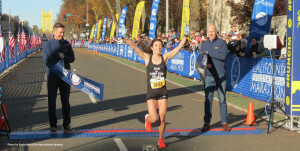 Silicon Valley Turkey Trot: MB: Emily Lipari (16:00) And Sam Parsons (13:47) Win Silicon Valley Turkey Trok 5k As she comes back from childbirth, Shannon Rowbury ran 16:44 145 days after giving birth, reminding us how amazing Gwen Jorgensen‘s 15:15 was (178 days after giving birth). 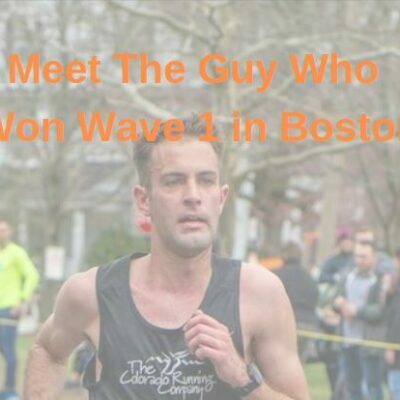 Interesting Read RW: How The Turkey Trot Became The Most Popular Race In America It all started with an 8k in Buffalo in 1896 that had 6 entrants and 4 finishers. LRC Girls: Katelyn Tuohy Breaks Course Record As Summit HS (Oregon) Stops Fayetteville-Manlius Win Streak Tuohy was impressive and Summit HS became the first West Coast team ever to win NXN. LRC Boys: Loudoun Valley Repeats With Lowest Score Ever, Liam Anderson First Under 15:00 It was a record-setting day with a course record (course is only 5 years is old) and LV breaking its score from last year for lowest ever. DyeStat: Kashon Harrison Repeats As Kristin Fahy Adds To Family Legacy At Foot Locker West Regional Harrison was the first back-to-back boys winner since 1998 while Fahy followed in her brother’s footsteps to become the only sibling winners in meet history. 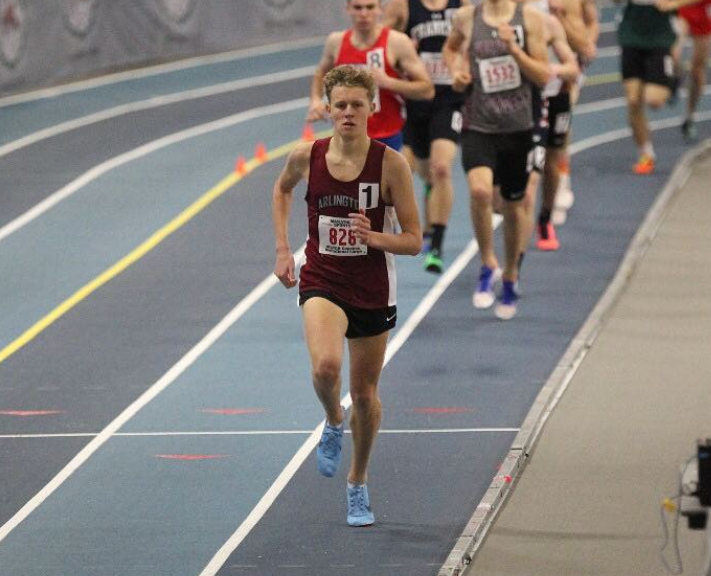 MB: Did Liam Anderson set the NXN course record today?! Degitu Azmeraw Returning To Defend Her Title At The Kolkata 25K In India On the men’s side, Kenenisa Bekele‘s 1:13:48 India all-comers record is the goal for 58:42 man Eric Kiptanui and Ethiopia’s Birhanu Legese. 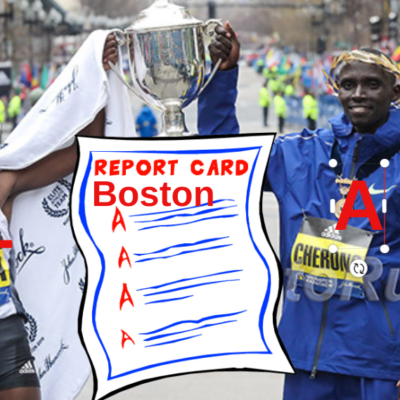 LRC WTW: A Plan For King Cheserek, Celliphine Chespol Gets Paid, A Race Director Doesn’t Have To Die In Shame We’ve come up with a brilliant plan for Edward Cheserek to end his winter season at the World XC Champs. Plus some free coaching advice and a 55-year-old is tearing it up on the roads. Great Britain Names 40-Strong Team For European XC Champs Team includes Dewi Griffiths, Andy Vernon and former NCAA XC champ Kate Avery. Can Italy’s Yemaneberhan Crippa Win His Fifth Successive Individual Medal At Euro XC Champs? Crippa is eligible for the under-23 race and would be the favorite, but has decided to skip ahead and race the top men in the senior race. Kenya’s Kipyegon Bett Says He Won’t Appeal Doping Decision “Since It Involves A Lot Of Money That I Don’t Have At The Moment” Not to mention he would almost certainly lose considering they have him on an EPO positive and missed tests (some reports say he refused to take a test, others say he missed three out-of-competition tests). Latvian Athletics President And Former Long Jumper Ineta Radevinca Tests Positive In London 2012 Retests She was 4th place and carried Latvia’s flag at the Closing Ceremony. If her suspension is upheld, she’ll make the third finalist from the 2012 women’s LJ to be retrospectively DQed. Leaked Documents Claim FIFA Ethics Judge Blocked Potential McLaren Investigation Into Doping In Russian Soccer It is suspected this was a ploy from FIFA to make sure doping in Russian soccer wasn’t investigated before the World Cup. Katelyn Tuohy Coasts To Another Win; Will Defend Her Title At NXN Tuohy won the race easily in 17:14, 40 seconds ahead of second place. Matt Centrowitz was there holding the finish line tape and signed it for her afterwards. 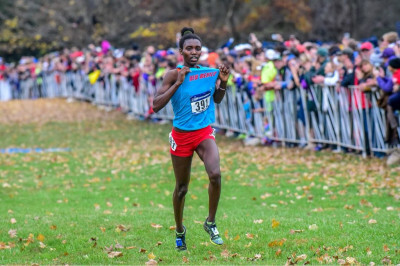 MileSplit: Foot Locker Regionals By The Numbers Some quick bullet points from each of the three regionals. MileSplit: A Year Later, Kristin Fahy Gets Her CIF Championship Win Last year she had a decent lead with 250m to go, but collapsed and DNFed. *Northeast: Sydney Masciarelli Runs Fastest Time Since 1984 Fastest time at the Regional in 34 years. *Texans Show Up Big To Dominate Foot Locker South Regional Graydon Morris, last year’s runner-up who made Foot Locker his freshman and sophomore years, qualified for the 3rd time in 8th. MB: Who’s the best inner city cross country team? MB: Best High school coaches in country? MB: NXN at Large, here ya go! 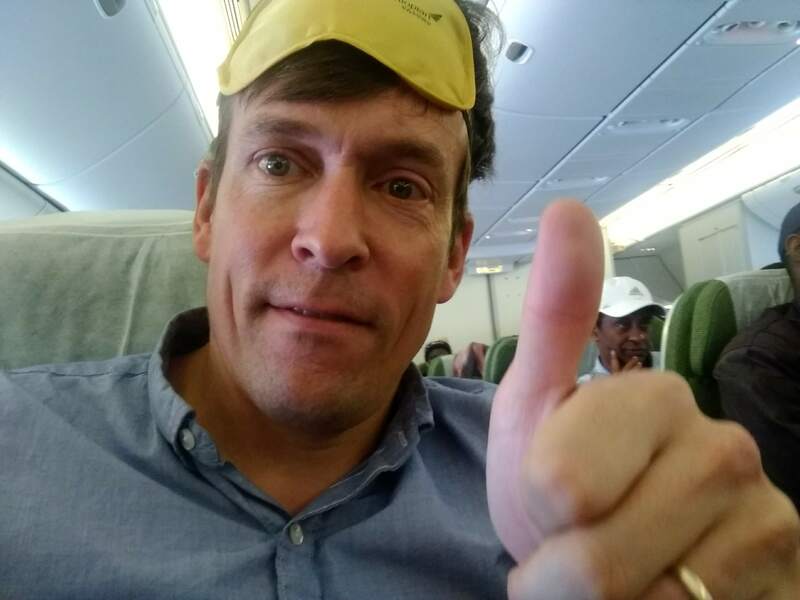 Day 3 LRC Day 3 In Ethiopia: Hagos Gebrhiwet Wins, Haile G Dances, And … No Porta-Potties? 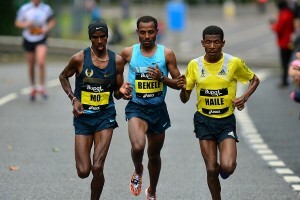 LRC spent Day 3 at the Great Ethiopian Run, which saw wins for Hagos Gebrhiwet (28:54) & Foten Tesfaye (33:43). 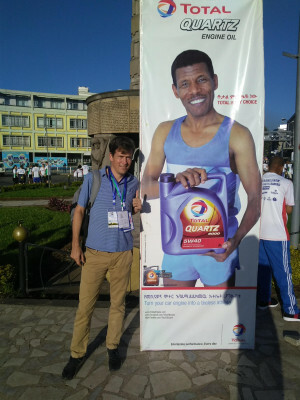 Our distinguished author even managed to run the race himself and went to Haile G‘s house afterwards. 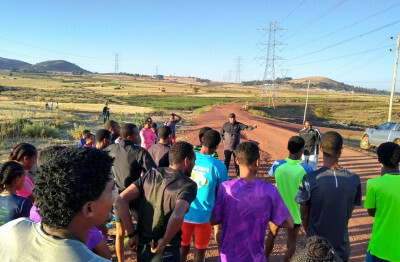 *MB: LetsRun.com Is Making Its First Trip to Ethiopia. … What Should We Know and What Do You Want to Hear!?! !